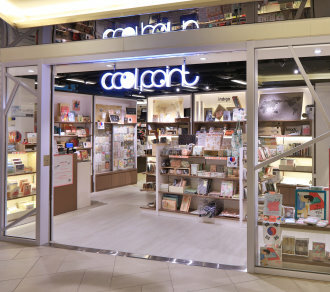 Cool Point, theming with refreshing and simplistic Korean lifestyle, introduces a wide range of famous Korean brands, including INDIGO、Flying Whales、Knock Your Life, as well as ARTBOX which is favoured by young customers and white-collared ladies. To provide a memorable shopping experience to stationery-and-lifestyle-good lovers, variety items are displayed, featuring from extraordinary stationery, travel accessories to lifestyle products and eco-friendly furniture. PILOT Pop-up Store （From now until Jun 3）Pilot Pop-up Store is now open! With exclusive products and a series of shopping offers, the Pop-up Store is not to be missed by stationery lovers!